Over the years, we have found that life change happens best in community. 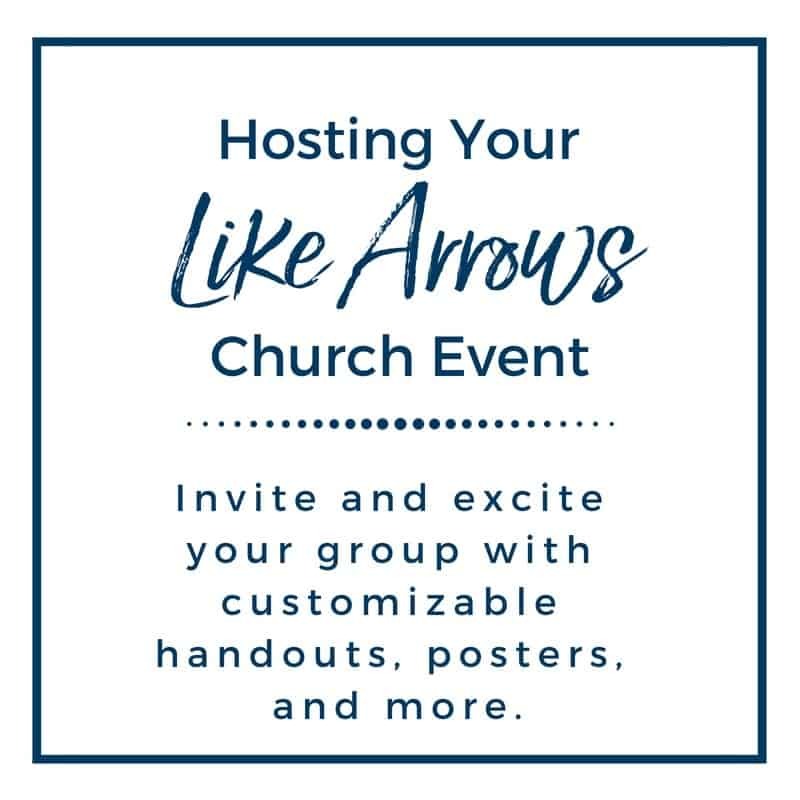 With that in mind, we created FamilyLife’s Art of Parenting™ Small Group Series. This 8-session, video-based study is designed to not only help parents find new ways to integrate faith into everyday parenting moments, but also to create an environment where moms and dads can shoulder burdens together, celebrate breakthroughs, and relate to one another’s day to day parenting journey. 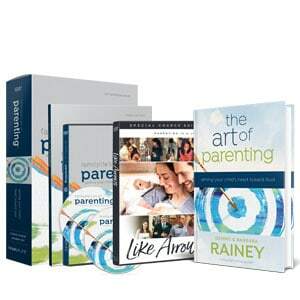 As a group leader, you will be equipped with all the tools you need to guide parents in making faith core to their parenting with intentional, biblical instruction and Christ-centered plans that “aim children’s hearts toward God.” Parents will finish the study with renewed confidence in parenting, fresh insights on parenting children of different ages, and a parenting plan unique to each child’s personality and gifts. An indispensable tool where parents will find additional articles and tips they can use long after the 8 sessions end, a place to record their own thoughts and ideas, questions for group discussion, and a parenting project to complete for each child. 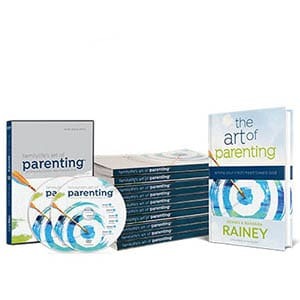 For maximum impact, purchase a workbook for each parent. 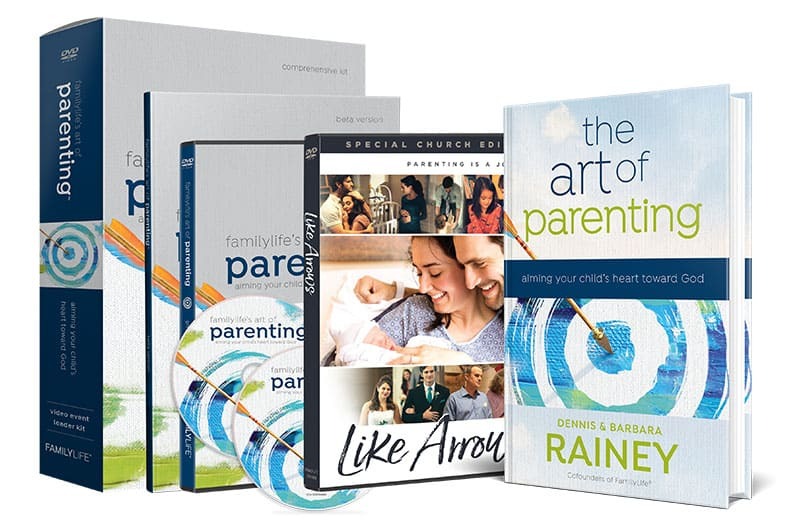 FamilyLife’s Art of Parenting™ Small-Group Series will have heart-changing impact with children and parents for years to come.